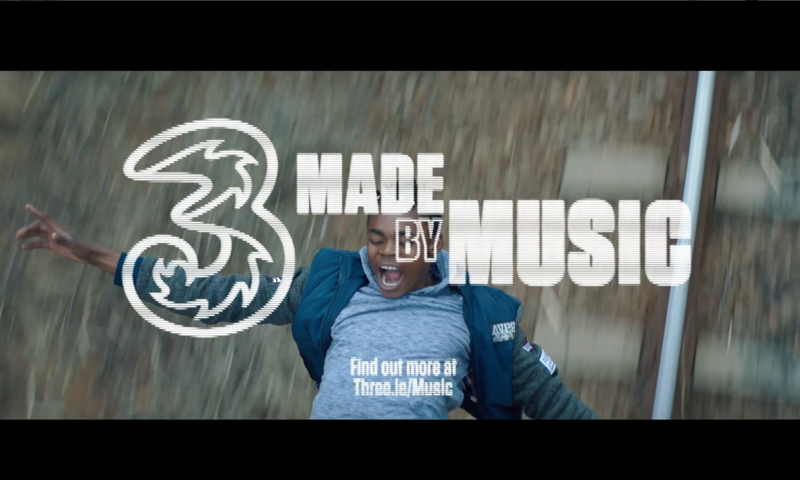 Three doesn’t just bring people together through technology, it connects them through music too. As the sponsor of Ireland’s landmark venue and premier music festivals, Three have been a name in the Irish music scene for some time. The challenge was that they wanted to be more than just a badge on a building. They wanted a campaign that could make a lasting contribution to Irish music. We needed music fans and people in the industry to sit up and take notice and we knew we couldn’t do that with a traditional advertising campaign. 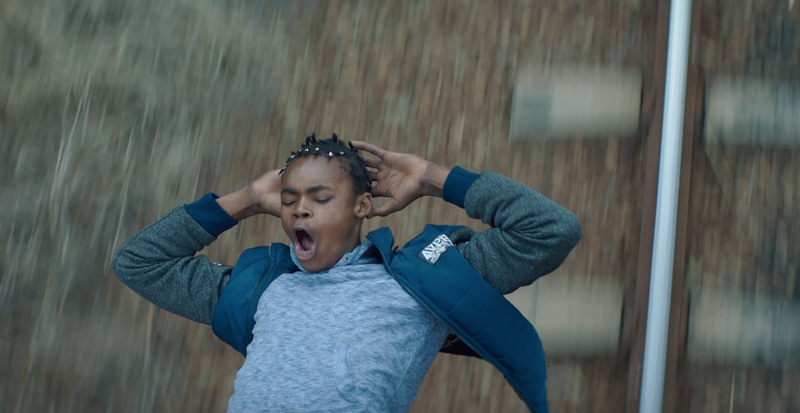 Instead of making ads, we brought up-and-coming Irish talent to the masses in the most native way – music videos on YouTube. 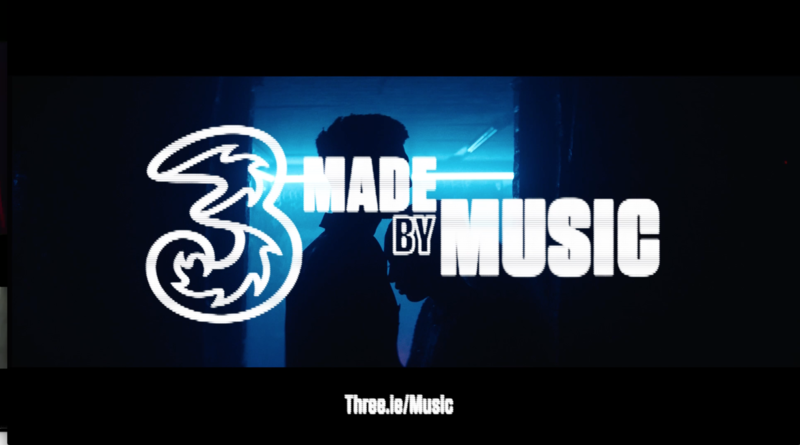 The #MadeByMusic platform was designed to champion emerging Irish music acts, and to celebrate the power of music to connect people. 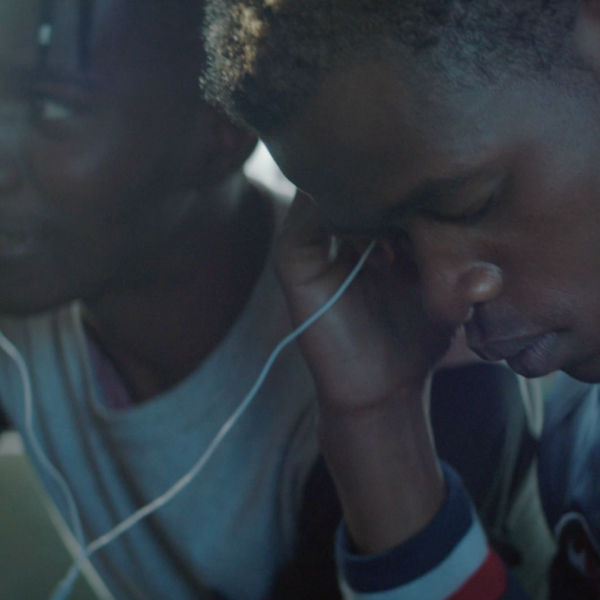 As part of the campaign, we collaborated with three Irish artists and three Irish directors to create three breathtaking music videos – each one celebrating a unique connection ‘Made By Music’. 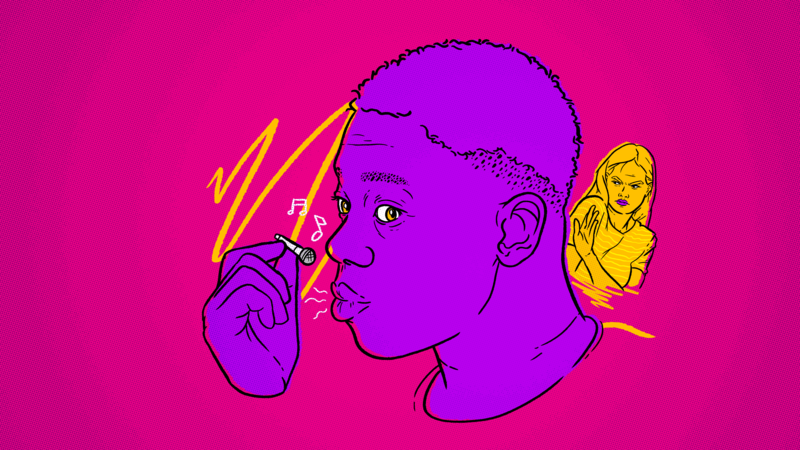 Then we threw the weight of Three’s media spend behind each artist, exposing them to a wider audience and giving them a platform to take their music to the next level. 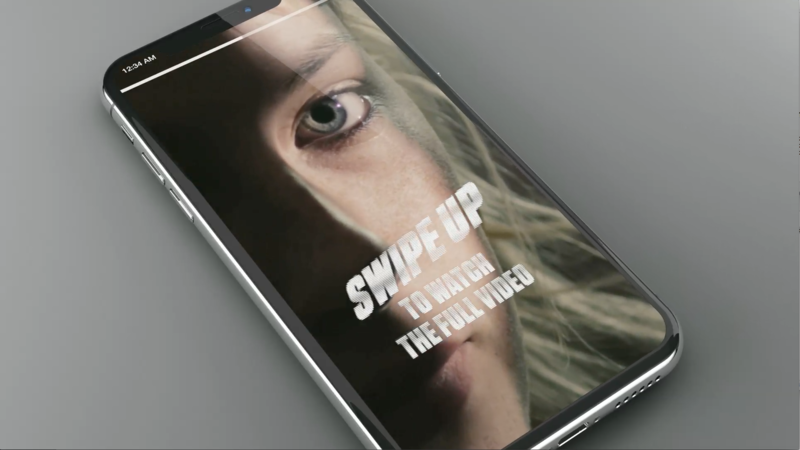 We developed a distinctive visual language to integrate the brand and the unique visuals from the three videos. The style drew inspiration from the aesthetic of venue screens and injected the energy of live music performance through motion and glitch effects. 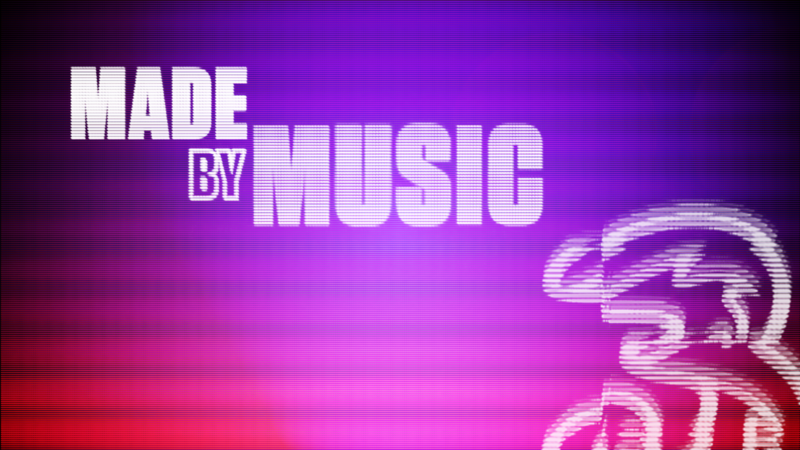 Combining these music videos and tracks with our branded visual identity, we created a campaign of assets across all forms of digital media, each one pointing the viewer to the longer form music video. 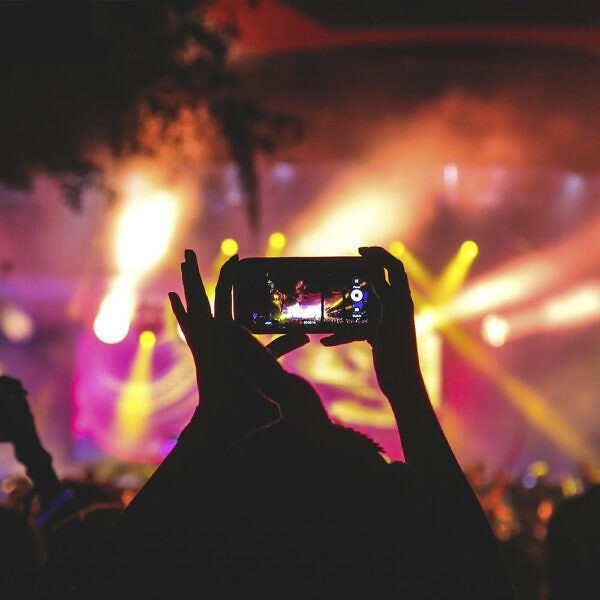 Social content videos and partnerships with music blogs and publications drove buzz about these new tracks and the Made By Music platform. 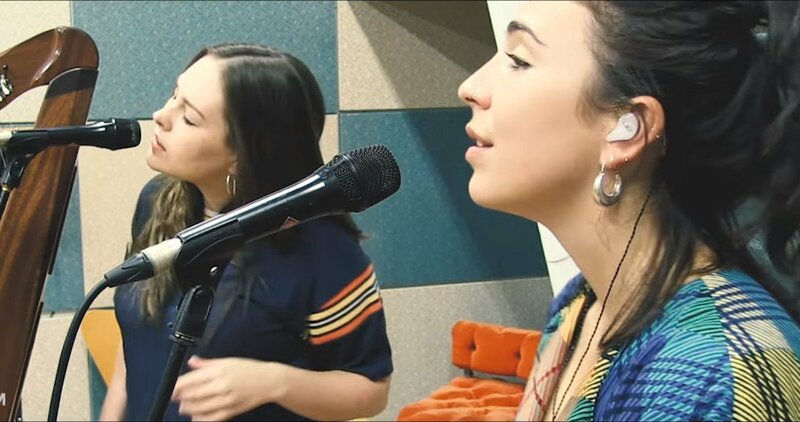 The campaign culminated with the three acts collaborating on one track and performing together via Facebook Live and on national radio station, 2FM, and live at Three’s #MadeByMusic Base at Electric Picnic.